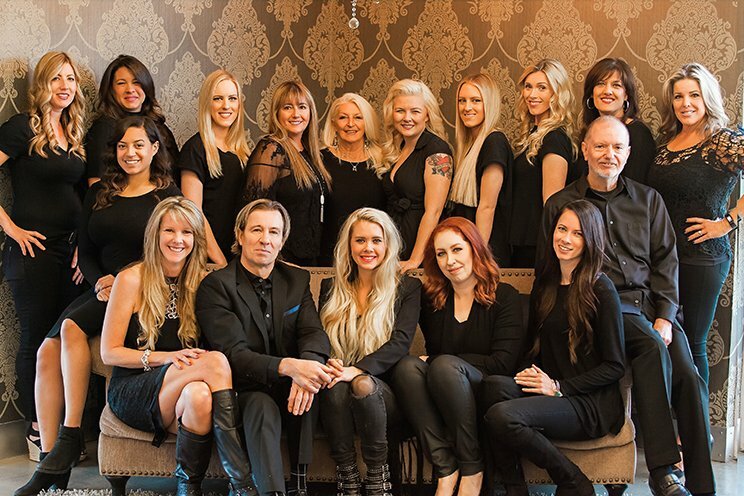 When visiting The Right Hair Salon in Mission Viejo, you are immediately greeted by the welcoming smile of Sophia; our exceptional front desk staff. Her job is to make sure you have the most enjoyable salon experience possible and are happy to answer any questions, offer refreshments or book appointments. They are also very knowledgeable when it comes to to products offered in the salon and are eager to answer any questions you might have regarding your hair needs. 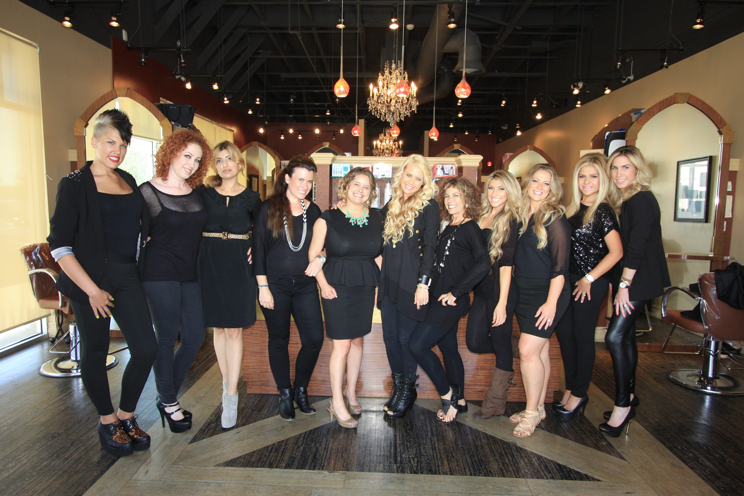 They look forward to meeting and greeting you at your next salon visit.